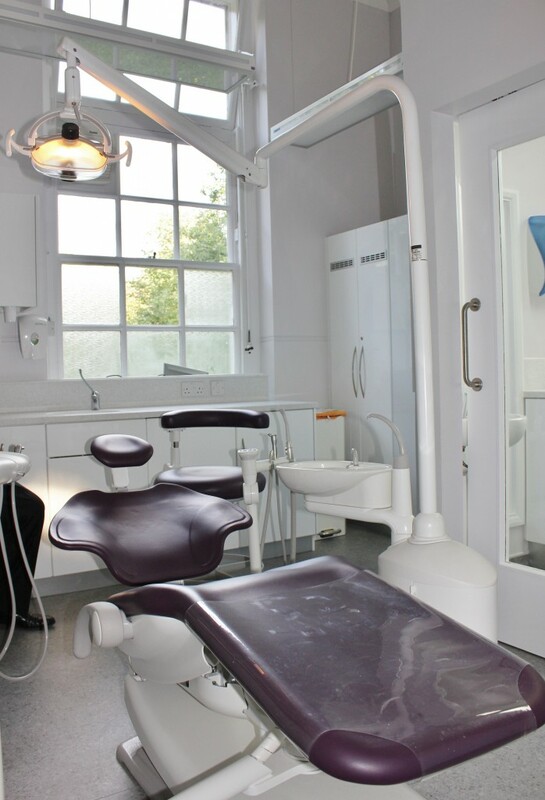 Hague Dental are in independent Dental Equipment Supply Company that specialise in dental sterilisation room design and surgery design in London and the South. Hague Dental Supplies fully appreciated the situation that was required . 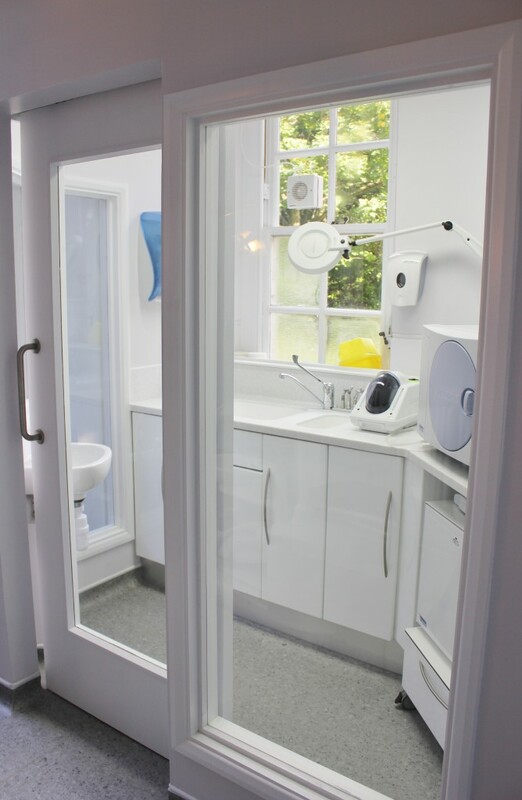 Namely a new dental surgery and decontamination room was required to comply with all the current regulations within the confines of a relatively small room that had held the old dental surgery previously. installed in 1982. The whole Health Centre has undergone a total renovation within the 110 year old Grade II listed building and the Dental Surgery renovation was and integral part of this. Fortunately our location was only five miles from the Hague showroom and I was able to view the extensive range on several occasions . 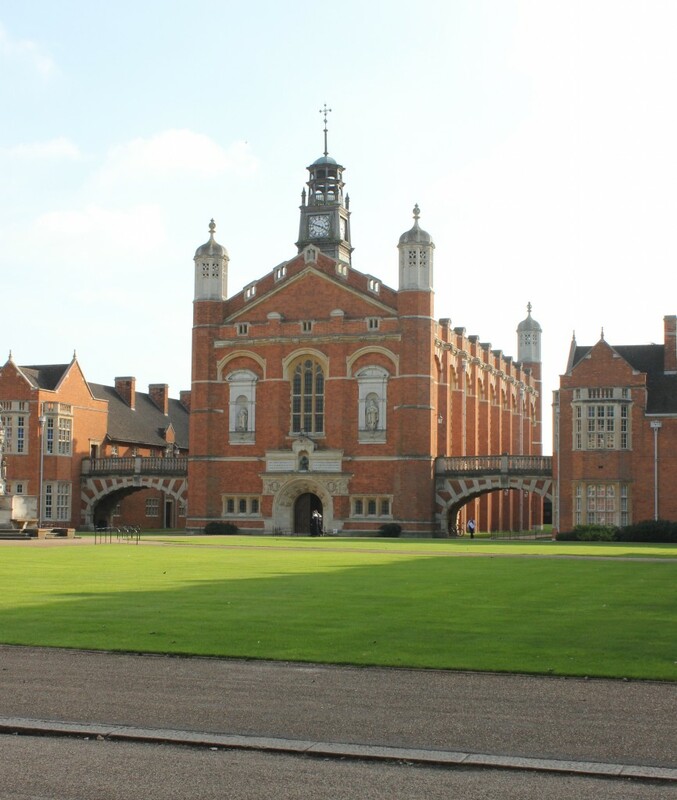 Christ’s Hospital (CH) was founded 1552 in London by King Edward VI for the orphan children of poor Londoners. In 1902 the school was relocated to a new site in Horsham. 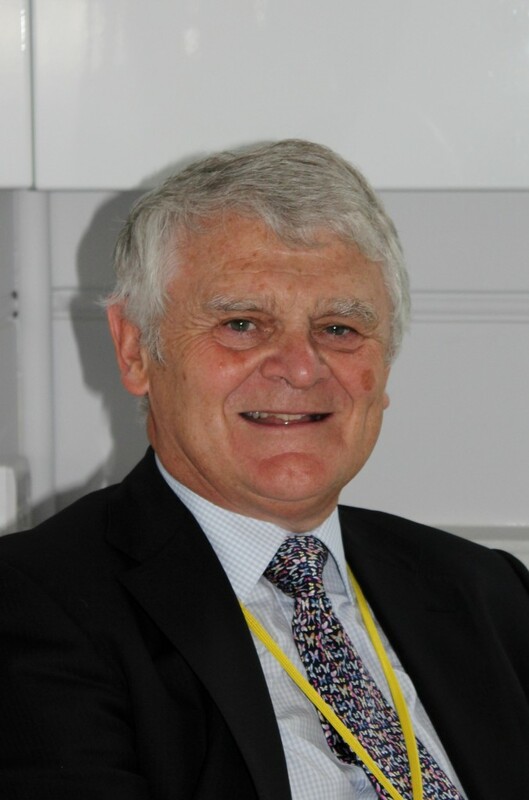 Having worked as the principal dentist at this very special school for many years, Victor Wiffen was delighted to hear that not only would the Health Centre be totally refurbished but also that the old Dental chair he had been using for 27 years would be replaced. 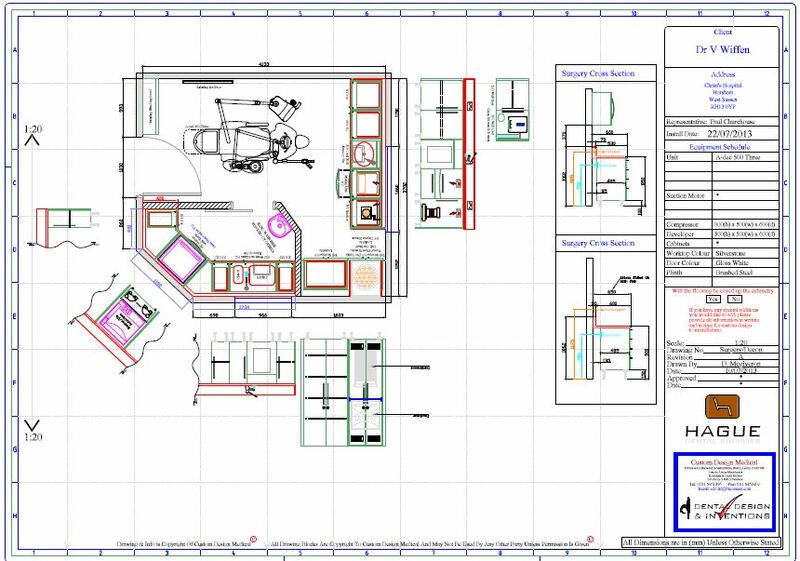 Hague were asked to design a new layout for the Dental Clinic to incorporate a single surgery and decontamination room. The practice had to be up and running in a very limited time frame; working with our usual team to ensure that all was ready for the beginning of the new school term. Hague provided Full Project Management Services for the project, which meant coordinating our own build team, floorers and cabinetry manufacturers to avoid costly down-times. The school were due a CQC visit and so needed to create a separate space for sterilisation in the Health Centre. The schools Project Manager had allocated an area in an office next door, however Hague suggested creating a separate designated area within the current surgery that conformed to current HTM-01-05 standards. Initially the school were considering a used chair package due to the uncertainty of the practice in future years. However Victor opened his doors as usual at the beginning of the autumn term and is now the proud owner of an A-dec 500:three. A panoramic image of the ‘zoned’ surgery. Hague continue to support the school with all their equipment servicing and repair requirements.